Roof Water Damage in Houston, TX? So often during heavy rains, winds, or falling debris, homes businesses can experience roof damage. 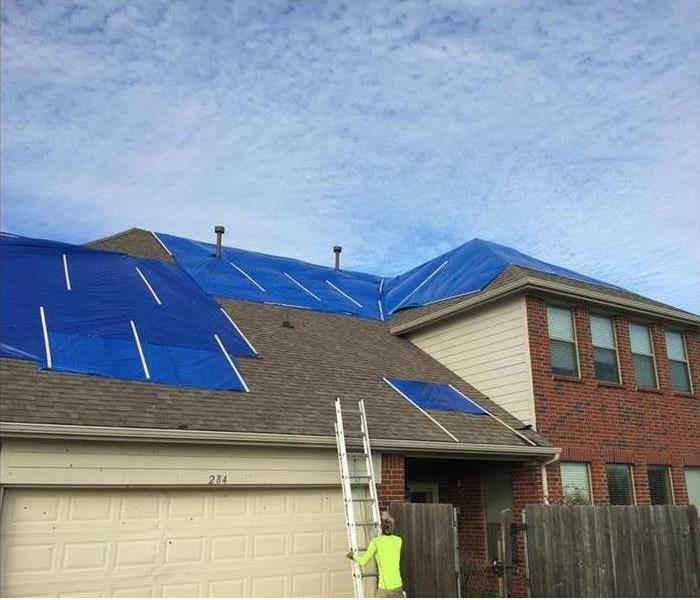 For some, the first instinct is to apply a roof tarp, looking to quickly solve the issue and attempt to reduce the possibility of additional damage. Roof tarps allow you to have a quick solution and a gap of time until better weather conditions allow for safe inspection and repair. It seems like a good, inexpensive idea to quickly cover the holes in the roof, stop a water leak, and to have a level of security in knowing that no rodents or other animals will enter your home or business through those holes. Some brands are more heavy duty than others, but they all wear out over time. 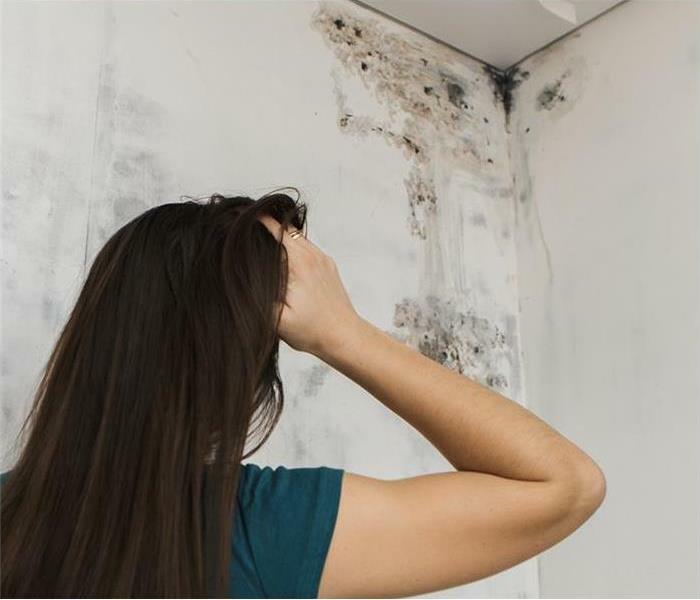 If the roof has water damage that leaked into your home, mold could be growing in the affected areas. Wind can move the tarp, leaving spaces uncovered where water can start leaking again. The tarp may increase the heat inside your home or business, which could lead to a higher electrical bill. If not installed properly, it could hold small pools of standing water, perfect for mosquitoes to dwell. 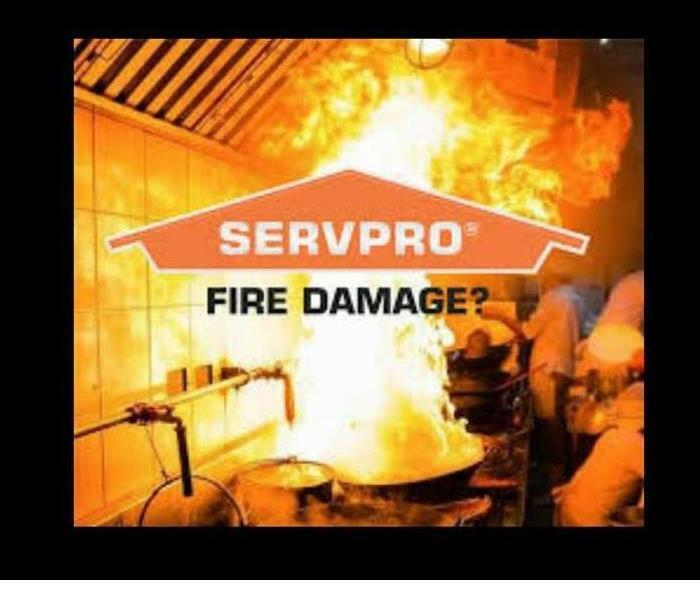 SERVPRO of Westfield is here to assist homeowners and commercial businesses with their water mitigation and mold remediation needs. As a home or business owner, you have the right to protect your property and mitigate as quickly as possible. 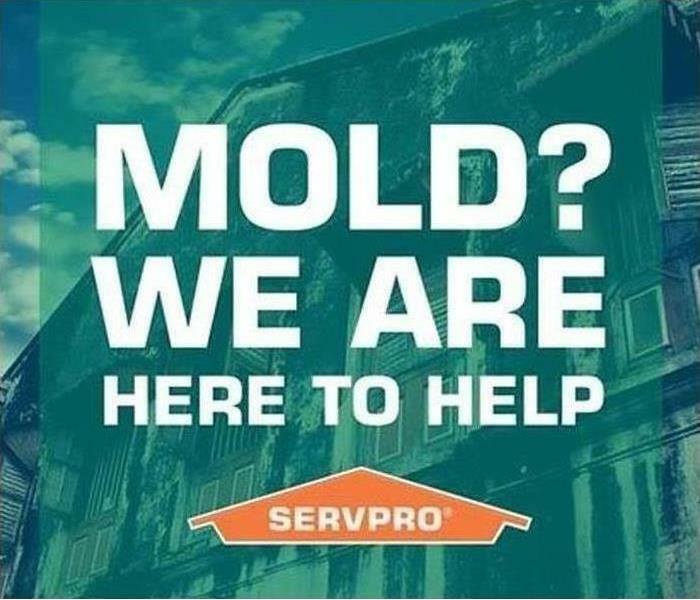 Here at SERVPRO of Westfield, our experienced team of technicians, whether having coverage from your insurance company or not, is here to assist in avoiding further water damage, and possible mold issues. 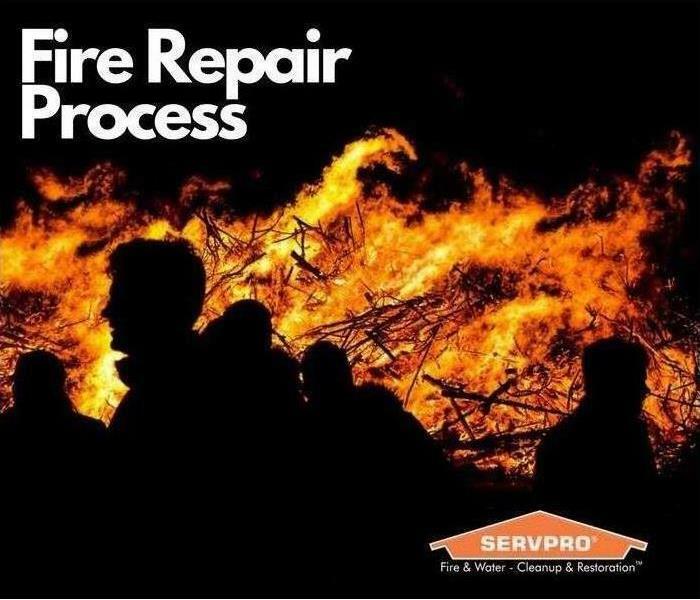 For your water mitigation needs, call SERVPRO of Westfield at (281) 907-0018, we're here to service you. The weather here in Houston can and has been rather tricky. In those times of freezing weather, the home can become a victim of freeze created leaks. 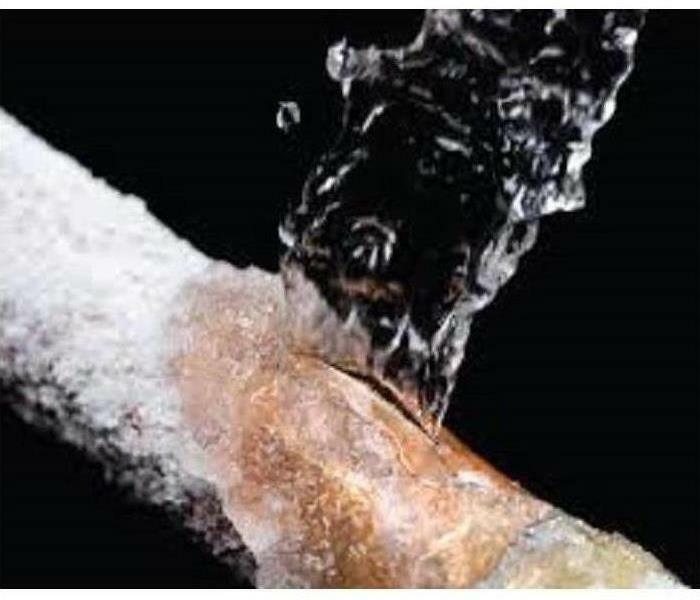 Because the frozen water expands and can crack the copper tubing, not only do you have little to no water supply, but when the pipes do thaw out, there could be a severe level of leakage to repair. •Insulate pipes in all unheated areas, such as crawl spaces, basement, attic, and garage. Fix the source of any drafts (i.e. dryer vents, bathroom fan vents, windows, etc.) and insulate pipes at risk. 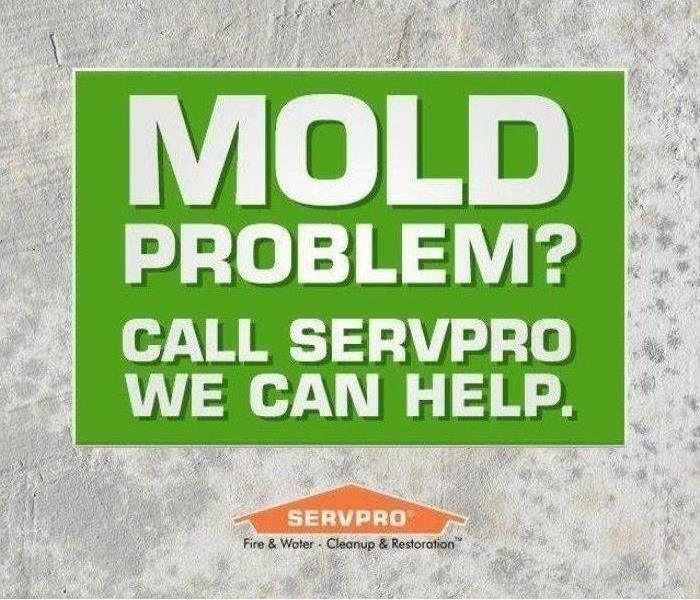 For your water mitigation needs, SERVPRO of Westfield is here to service you. 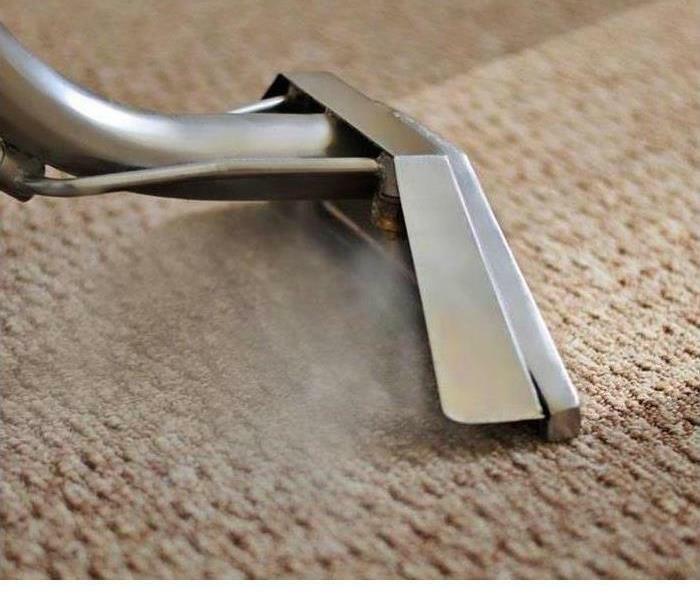 1/7/2019 - Roof Water Damage in Houston, TX?